The Monthly Roundup: January 2016 | To Work Or PlayTo Work Or Play | A blog of two halves: Lifestyle guidance for city-savvy socialites, and insight, inspiration and opinion for ad-curious folk. Because… It’s a new year! With the arrival of 2016 came a burst of inspiration from the ad world. In the January roundup we look at McDonald’s eggs ad, Popchips cheeky new creative, Aldi’s January challenge and the latest life saving spot from St John’s Ambulances. 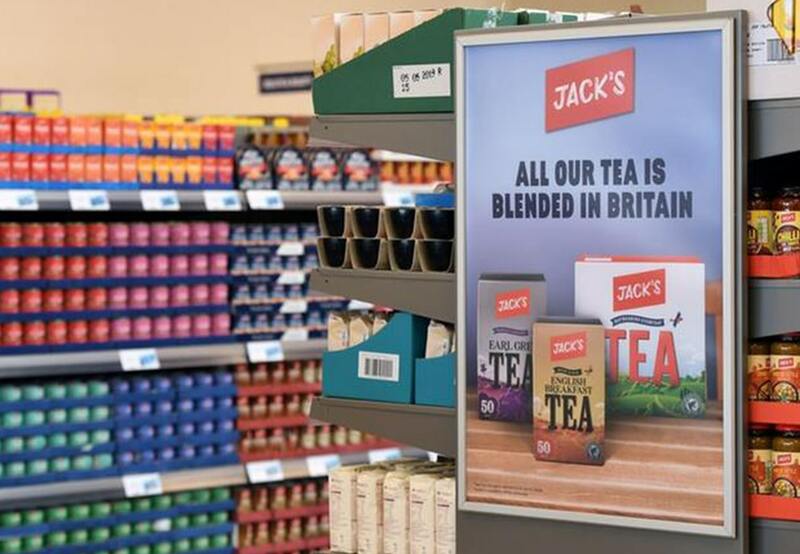 We also look at Ant and Dec creating mischief in the latest Suzuki ad, Asda’s January good stuff series, Land Rovers multimillion pound instagram campaign and the Army reveal a campaign entitled ‘Don’t become a better you’. We take a look back at December’s best bits from Centre Parcs, Sky and Thomas Cook and pay our respects to David Bowie, Alan Rickman and Terry Wogan. It’s a new year and as we were busy being merry, socialising and eating mince pies in Dec (who wasn’t), so this roundup will be a double whammy as we cover ads from late Dec and the whole of Jan. With everything from bears to free range eggs, nursery rhymes to dancing kids and fitness to crisps, we have it covered. Welcome to 2016. First and foremost, we would like to tell you our news (as we’re feeling a bit smug)… we won an award! 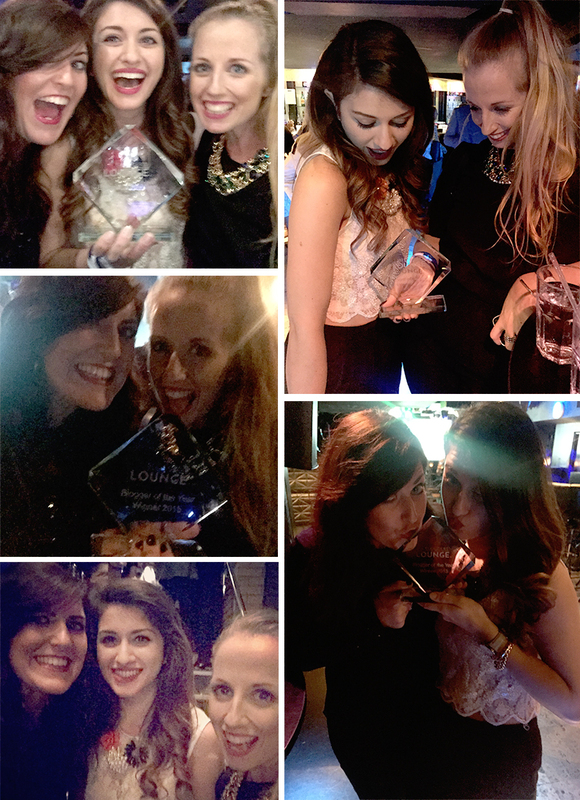 On Jan 27th we chucked on some heels and headed over to Soho for the Bloggers Lounge Awards 2015, where we were awarded Blogger of the Year in the ‘Unique’ category. We are so pleased and would like to thank all of you lovely people who voted for us. We also met some wonderful fellow blogger winners and would like to give a big shout out to Afia and Jay, Alice May Purkiss and Louise Gabrielle Interiors in particular. Great sites full of inspiration over very different topics. Congrats all round. Late in December, a few bears popped onto our screens. These bears, along with a carefully crafted story, showed the everyday life of a family of Urban Bears dealing with the realities of modern life. 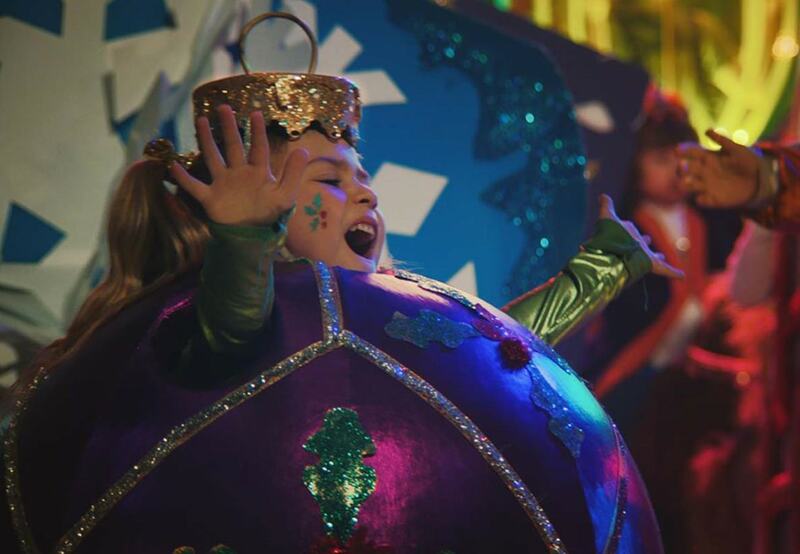 The ad came in the middle of the festive period, but was a welcome break from the dozens of Christmas ad’s that flooded media around that time. The first part of the ad shows the family distanced from each other due to modern distractions such as work or technology. Papa bear is seen eating his meal for one while the kids play on their relevant devices. Mama bear comes home late and puts the children to bed and Papa is seen squeezing onto busy public transport. All scenes reminiscent of the struggle of modern life on families. 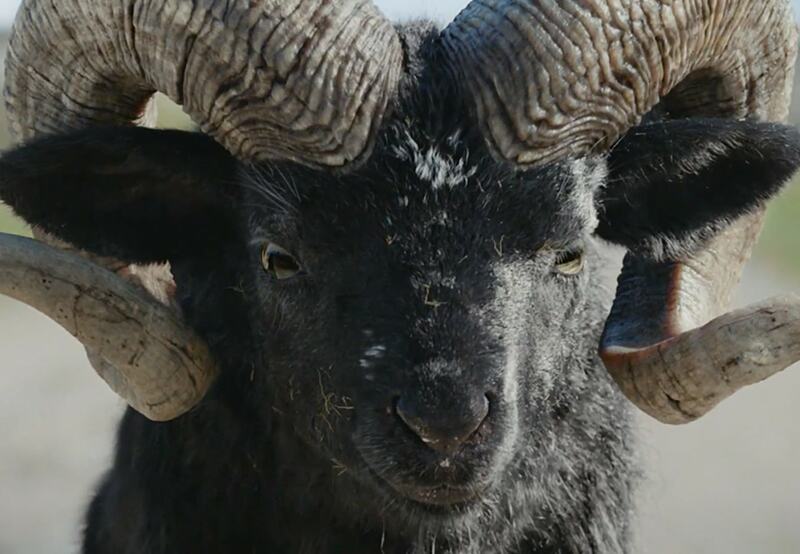 The second part of the spot is slightly more upbeat and sees the family bundle into the car to embark on a holiday where they connect with the natural environment and get back to what really matters – having some quality time together. 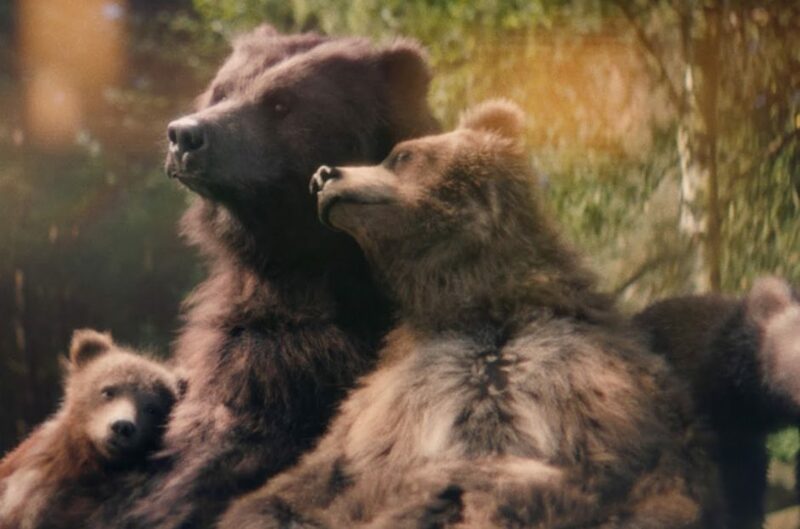 Brothers and Sisters, the ad firm behind the ad, explain “Modern life pulls families apart and in our new TV advert you can see how Center Parcs brings them back together again.” A heartwarming example of a great concept being played out through a family of loveable characters. We like this a lot! 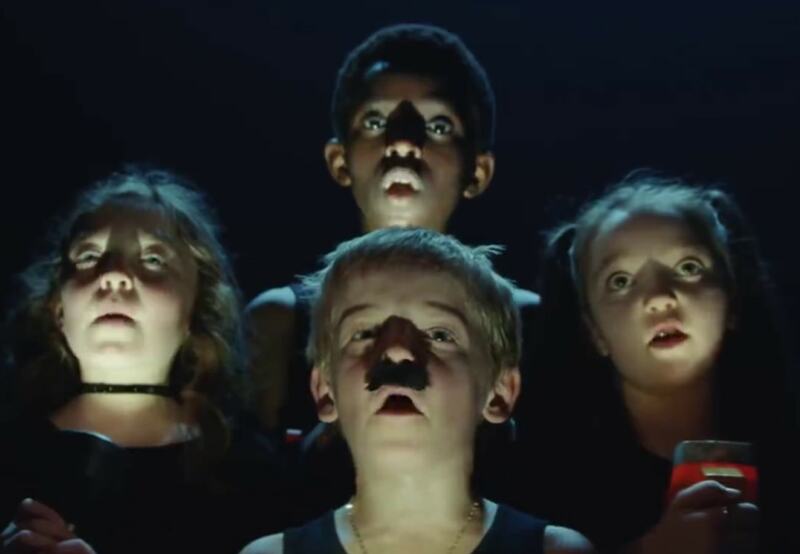 Created by London agency Leo Burnett, the quirky style of the ad comes over somewhat Willy Wonka in style with a lively voiceover and colourful scenes which ultimately explain that McDonald’s use fresh free-range eggs in every McMuffin sold. The campaign, which is supported with social and print content, leads the viewers to the“Good to Know” website (view here) where they can learn more about the ingredients in McDonald’s offerings. 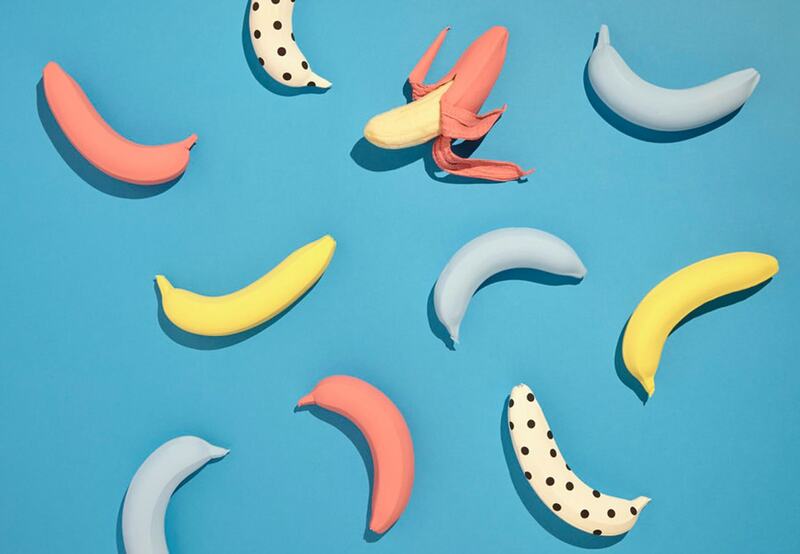 In today’s market, the rise of healthy snacks together with clever advertising are proving to be a combination that’s working rather bloody well. 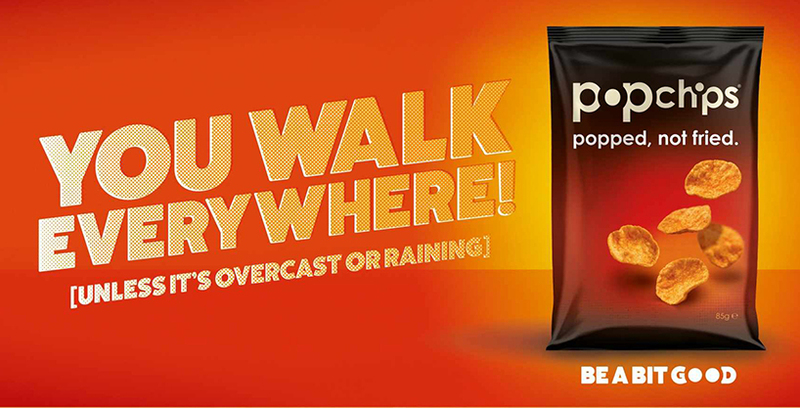 Earlier in Jan we covered PROPERCORN’s clever use of OOH in our Q&A with the company (view here) and we have seen some of the same cheeky tactics being employed this month by American crisps brand Popchips. 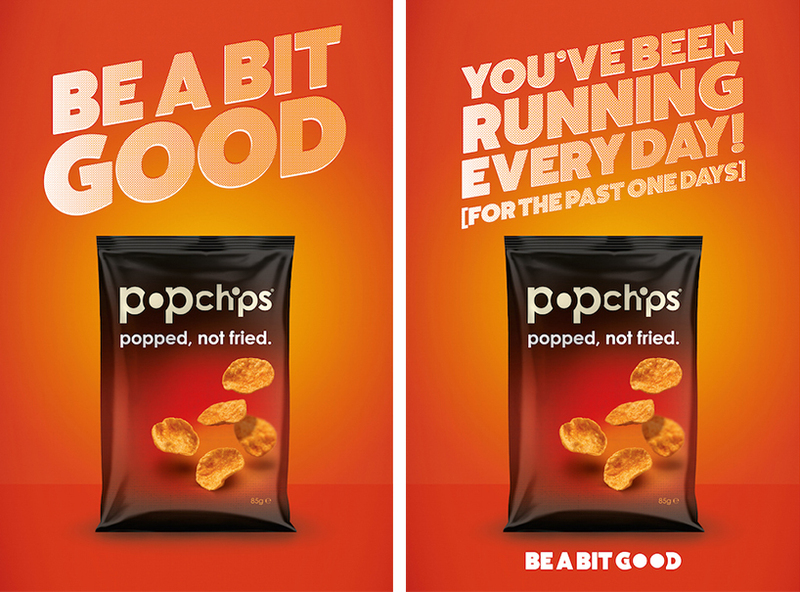 This range of delicious, umm popped chips (says what it does on the tin) use half the fat as regular crisps (or chips as they call them in the States) and promote this factor with the strapline ‘Just be a bit good’. 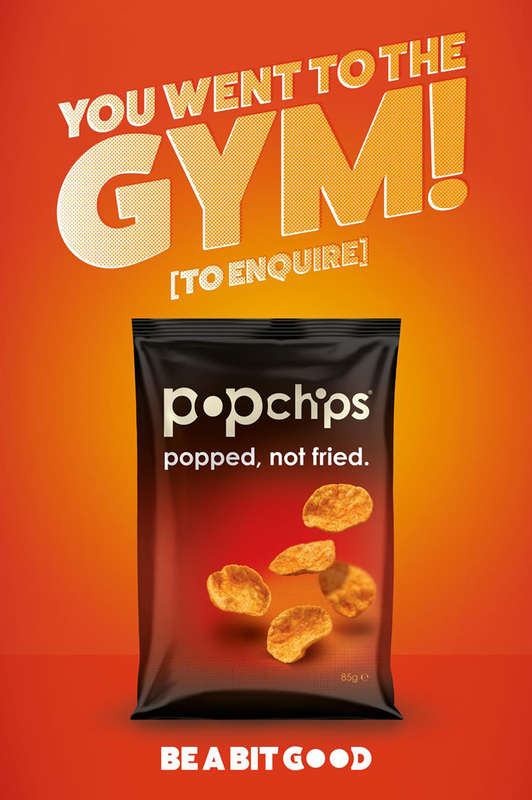 In January, while all other brands were encouraging keeping fit and going to the gym, Popchips’ UK campaign showed a sense of humour by poking fun at stereotypical seasonal advertising and instead gave us a series of quirky and vibrant ad’s using the line “be a bit good”. In a move away from their celebrity endorsed material, the refreshed brand campaign targets health conscious snackers with a clean and vibrant campaign. This is the first campaign from Lucky Generals since they won the account last July consisting of a series of print ads with lines such as ‘You went to the gym (to enquire)’ and ‘You’ve been running everyday! (for the past one days)’ and are supported by OOH, press, POS and digital work. 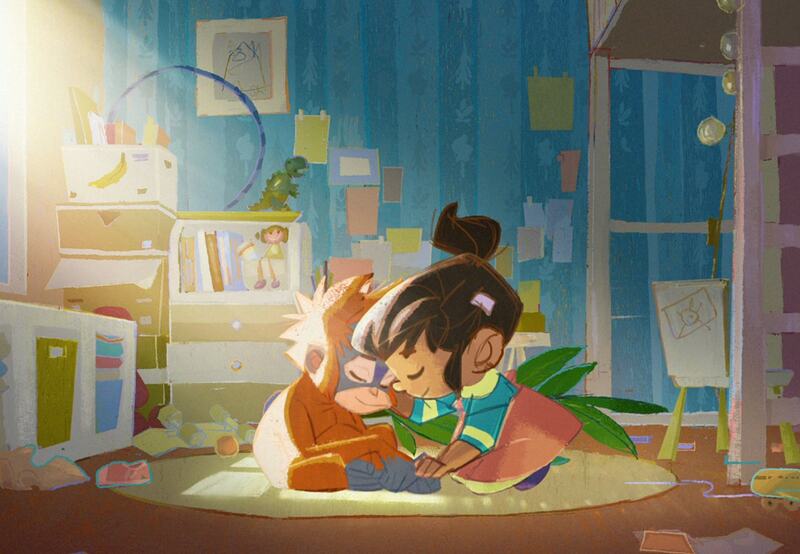 In their latest campaign, Sky have joined forces with Twentieth Century Fox and Dreamworks to create a spot for Sky Broadband featuring the animated stars from the popular Kung Fu Panda films. The ad launched on Christmas day and references the famous YouTube video with the sneezing panda (see here) while portraying life inside Panda Village. The focus of the piece (apart from being on the adorable pandas) is on how unreliable internet can disrupt everyone’s “feng shui” especially when trying to upload videos to Noodle View (Panda YouTube equivalent). The spot, created by WCRS, aims to drive the Sky Broadband Big Sale while promoting Kung Fu Panda 3, which will debut in the UK in March. This data inspired campaign entitled ‘Don’t Become a Better You’ isn’t something you’d expect to see from the Army. 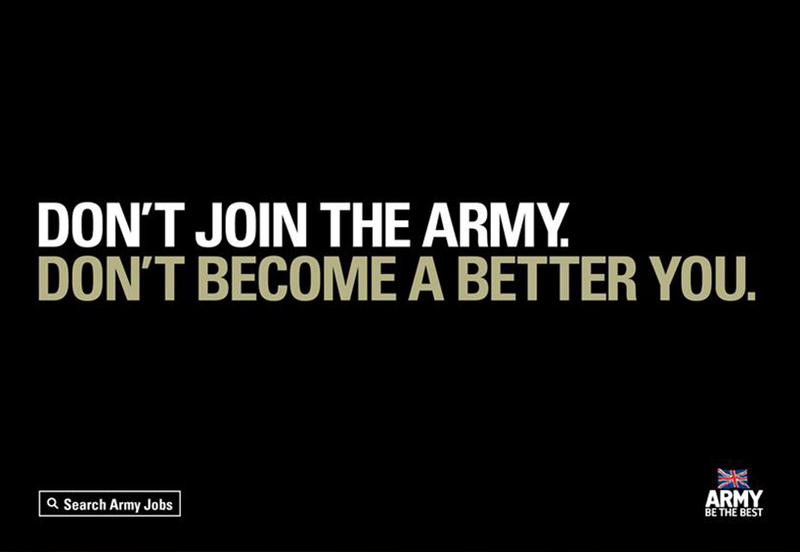 The ads, by Karmarama, feature messages such as ‘Don’t join the Army’ and ‘Don’t become a better you’. The creative was inspired by a survey of 16 to 24-year-olds that revealed their open-minded tendencies and desires to do something that matters in life. The print campaign is a bold move to recruit more soldiers, challenge stereotypes and broaden its appeal to generation Z by showing them how they can grow and become better versions of themselves with an Army career. And finally, another few announcements we were sad to hear about in January were the deaths of acclaimed actor Alan Rickman and much loved veteran broadcaster Terry Wogan. And lastly The Daily Telegraph’s tribute was created by cartoonist Bob. 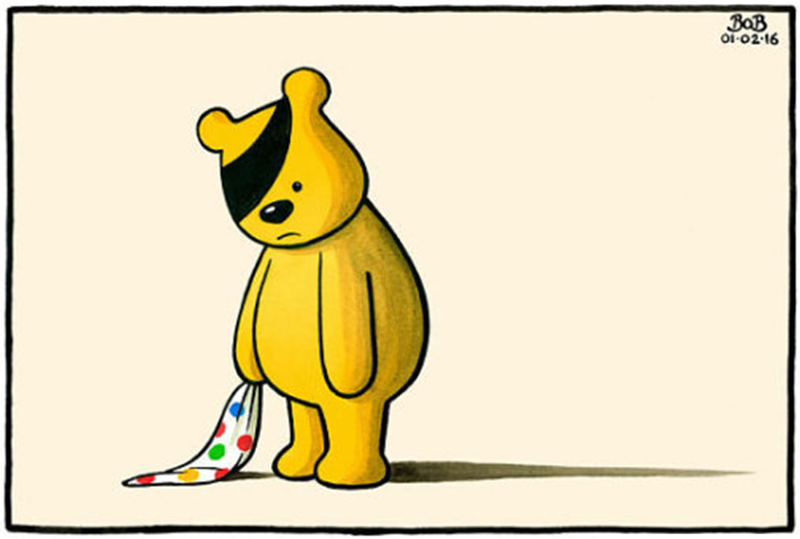 A simple picture of Pudsey with his familiar spotted bandage removed from his head and replaced with a black band. Rest in peace you talented folk. We will always remember you fondly.